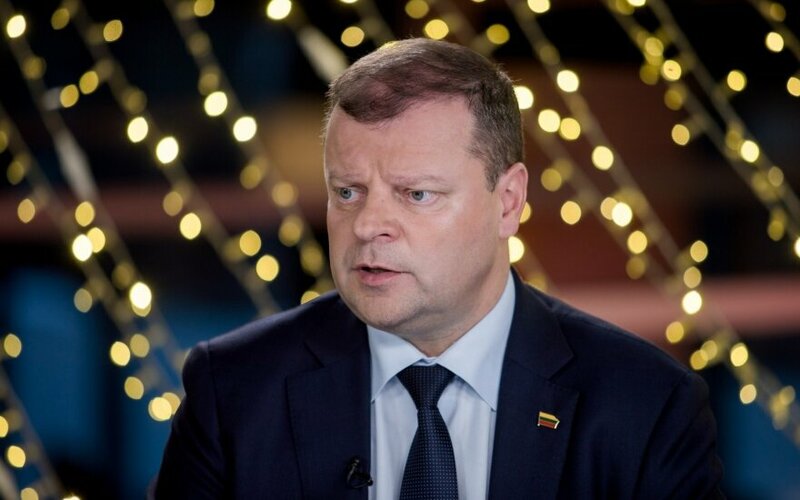 After information being released at the Prosecutor General’s Office on Wednesday on spying for Russia in Lithuania, Prime Minister Saulius Skvernelis also responded. He says he values the efforts of law enforcement and intelligence institutions in seeking to ensure security and stability within the country. 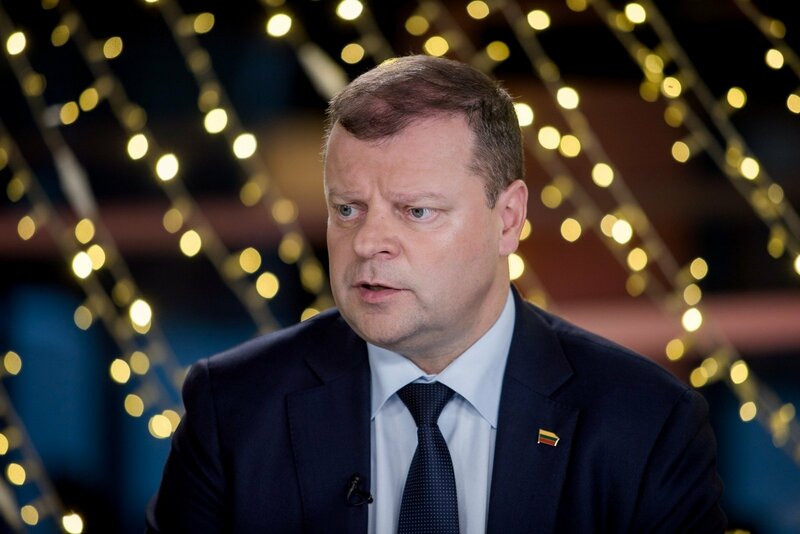 According to the prime minister, the released information clearly indicates that third countries' intelligence agencies are actively seeking ways to influence Lithuanian domestic politics and other processes ongoing in the country. He believes that it is clear that their efforts are not yielding the desired results due to Lithuanian agencies' work. The prime minister expressed hope that the fruits of law enforcement and intelligence agencies will make politicians finally wake up from demonstratively complaining about excessive assignations for the institutions during budget discussions every year, even trying to block such efforts. Delfi reminds that as part of a spying investigation, law enforcement has arrested former Socialist People's Front chairman Algirdas Paleckis. This was reported by the BNS news agency on Wednesday and confirmed by Prosecutor General E. Pašilis. The prosecutor general also revealed that spying is linked to political parties, however there is no data that parliamentary parties could have ties to Russian intelligence agencies.